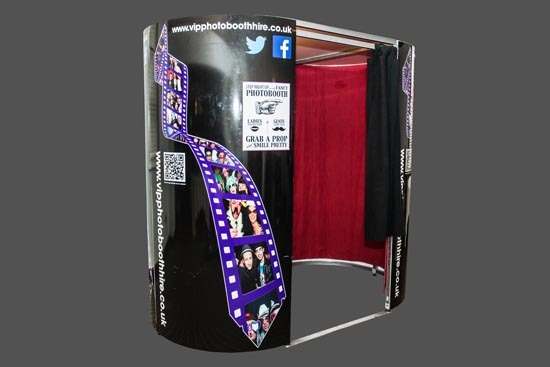 For a great form of entertainment on your big day, look no further than a photo booth this a great way to entertain your guests, its a great form of entertainment for your drinks reception or evening wedding party . 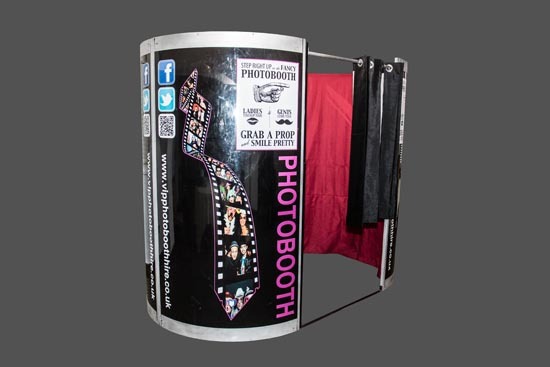 With our green screen photo booth hire to can can what ever background you want , you could be on the beach or in Las Vegas or sharing your picture with a tiger ! 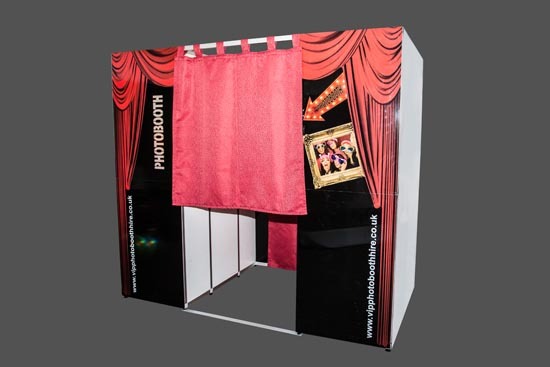 Hear the laughter as people come off the dance floor in to the booth pick their background, select there fun photo booth props ! 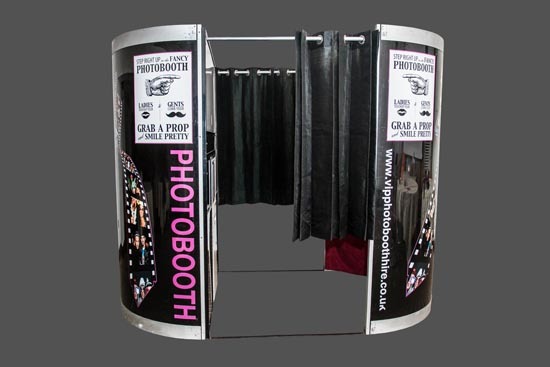 pose for there photo and then 30 seconds later collect there instant print from the booth. 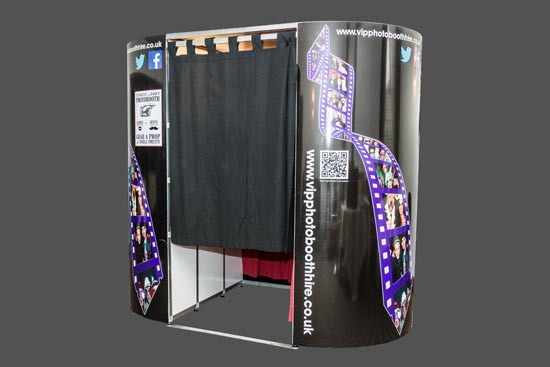 A Photo Booth is a great wedding entertainment idea , we are one of only a few photo booth hire companies to have a booth that can hold up to 10 people and works well along side your form of wedding entertainment such as a live music ,wedding band or wedding DJ or even string quartet ! 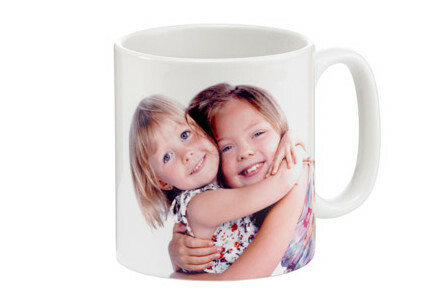 Friends & family will love dressing up in our wide selection of fun props to bring the night’s memories home with them. 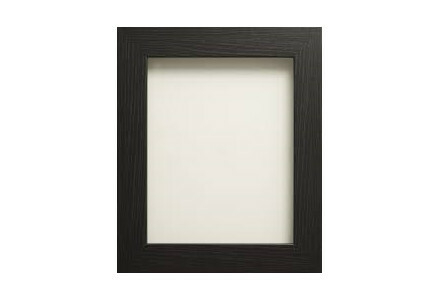 While each guest keeps their pictures, you’ll receive a photo guest book full of pictures and notes at the end of the night to commemorate your wedding and cherish those memories of a lifetime. 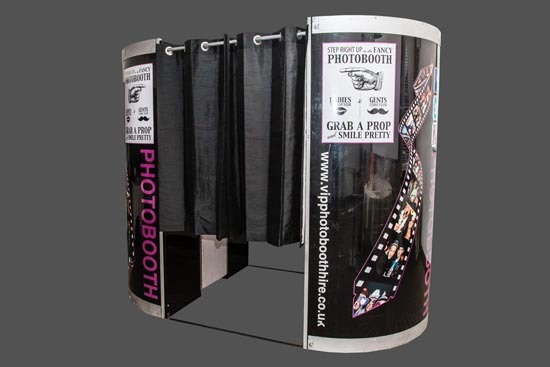 Our photo booths come in a variety of packages to keep your wedding entertainment alive at any price point. 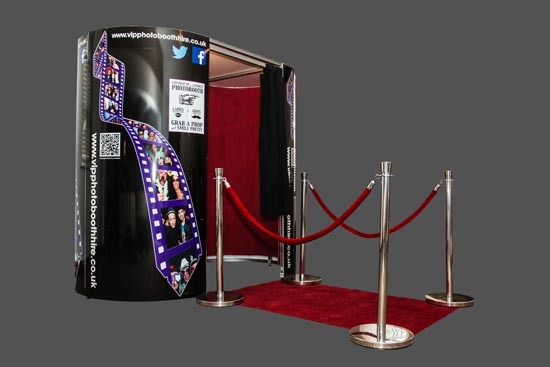 From our Value Start package to our Ultimate Wedding package, you will always have what you need to remember your friends and family on your wedding day. 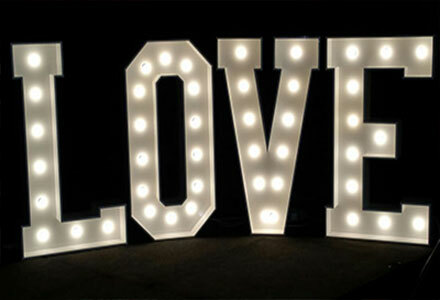 When it comes to your wedding day, you want everything to be perfect. All of your work, from months of planning and preparation to hundreds of hours spent stressing, will have been worth it in the end when you walk out in front of your friends and family on your big day. 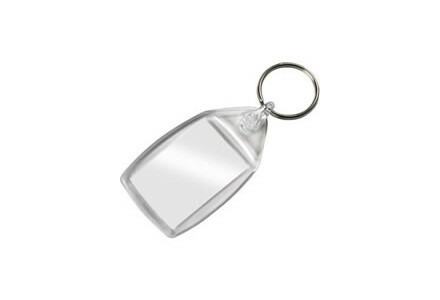 After the wedding ceremony, you will likely be overwhelmed with emotion by the entire process. 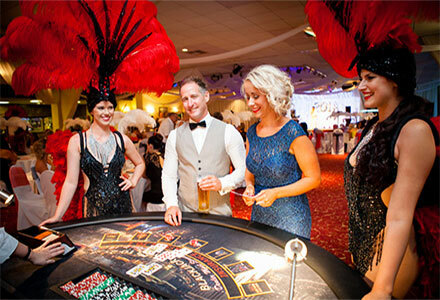 However, don’t get too excited; you’ve still got the wedding reception and the party! 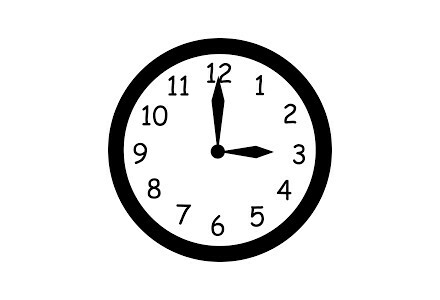 You and your partners’ wedding songs will flood the audience, the honorable wedding cake will be cut, speeches will be given, and the bar will remain open. 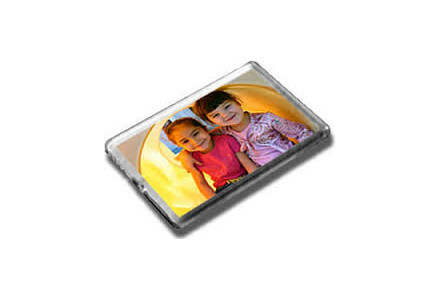 Your night will be so spectacular that someone needs to make sure the memories stay for good. 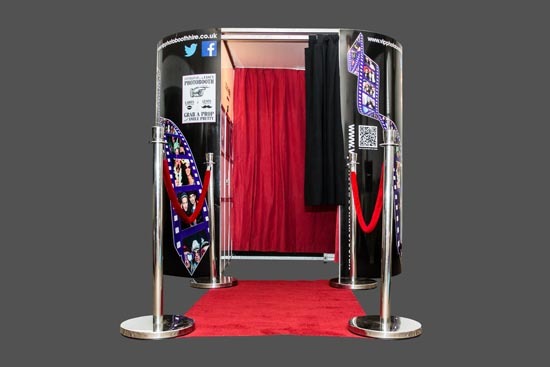 Don’t worry —- our wedding photo booth package will be there to make sure memories stay fresh every step of the way. 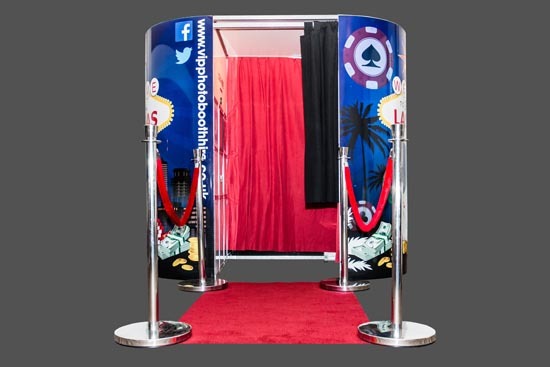 From our value starter package, all the way to our ultimate and casino packages; you’ll discover the perfect opportunity to enshrine your night in both a guestbook or your online gallery which you can share with all your family or friends.